Empty nest syndrome is something that will not be in my future anytime soon, but recently my husband and I felt we’d better start getting used to it now. A few weeks ago, we spent one morning walking in one of the nearby National Parks, whilst our two teenage children chose to sleep the hours away. They’re both of an age now where they can spend some time on their own. After spending many years as a family unit, it is a strange feeling to be alone with your partner. You begin to look at them with new eyes; re-acquainting yourself with someone you intimately know, yet they can also feel a complete stranger. Without the children, there appears to be a void that you need to fill without having to fill it with conversation about the children; your common ground. Fortunately, my husband and I found that common ground by being out with nature; my husband talking about the environment (he has a degree in Environmental Science), while I was happy to admire our surroundings and take photos with my mobile phone. 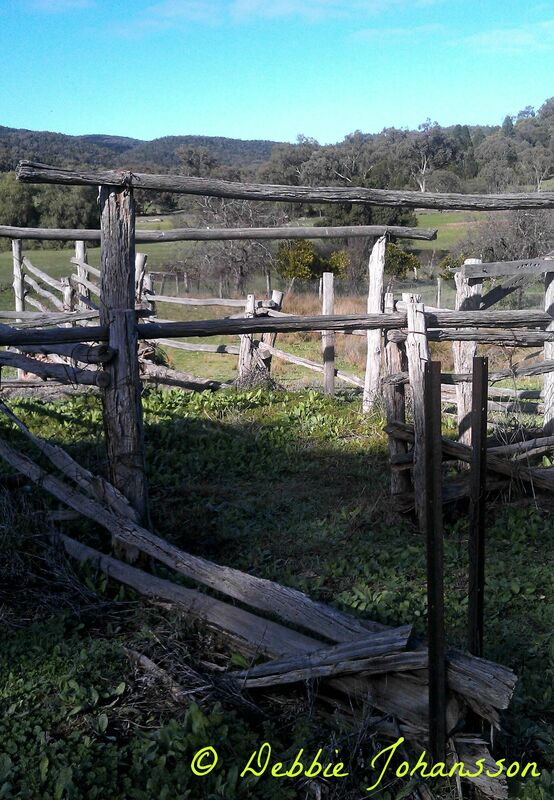 We explored an abandoned homestead and encountered numerous kangaroos upon our walk. We arrived there early enough to experience these things completely alone; it wasn’t until some hours later before we encountered another human being. Being alone together reminded me of what it was like going out on that very first date; feeling self-conscious and awkward, yet enjoyable that you would like to do it again sometime. Empty nest syndrome may not be so difficult after all, so long as you take the time to learn to make such big adjustments gradually. How have you coped with empty nest syndrome? Are you experiencing that now? What do you do as a couple without the children? Previous Post The Importance of Characters in Fiction. Next Post A Month in Blogs – July 2015. When my second child was in college, I was surprised by how much of a void I felt. Second child is a boy and he had distanced himself emotionally for most of high school so I thought his leaving would be easier. Perhaps it was harder because our children are 4 years apart in school so our daughter returned to the nest for one year when my son left so it wasn’t really empty. This meant that by year two of my son’s time away, We were also experiencing the loss of our daughter again. My best strategy for dealing with the emptiness was to start blogging and immerse myself in a new hobby (genealogy). If I’m ever feeling too sorry for myself, I think about my friends who have experienced a total loss of a child and realize that I am incredibly fortunate.